Licor 43 and Villa Massa are participating in this year’s Fine Food Australia exhibition. 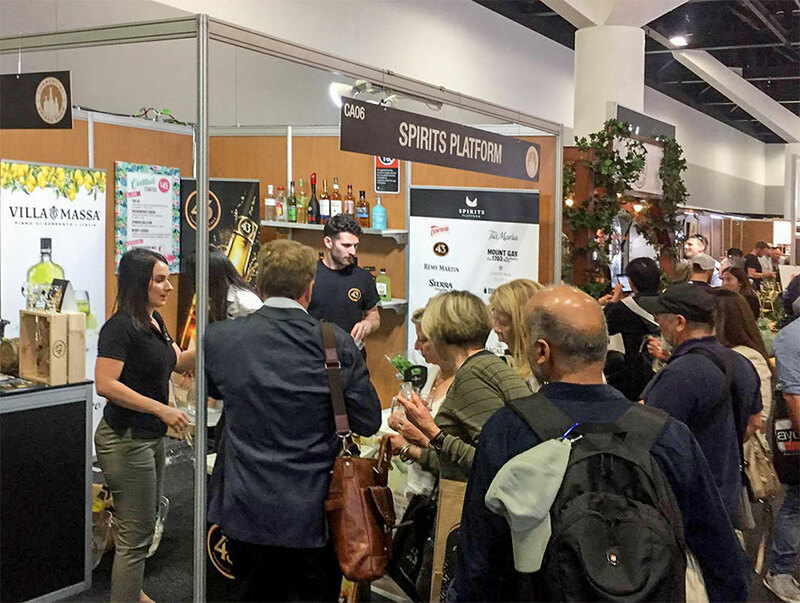 The exhibition runs from the 11 – 14th September at International Convention Centre, Darling Harbour, so there’s plenty of time to head down and learn more about what makes these spirits so exceptional. 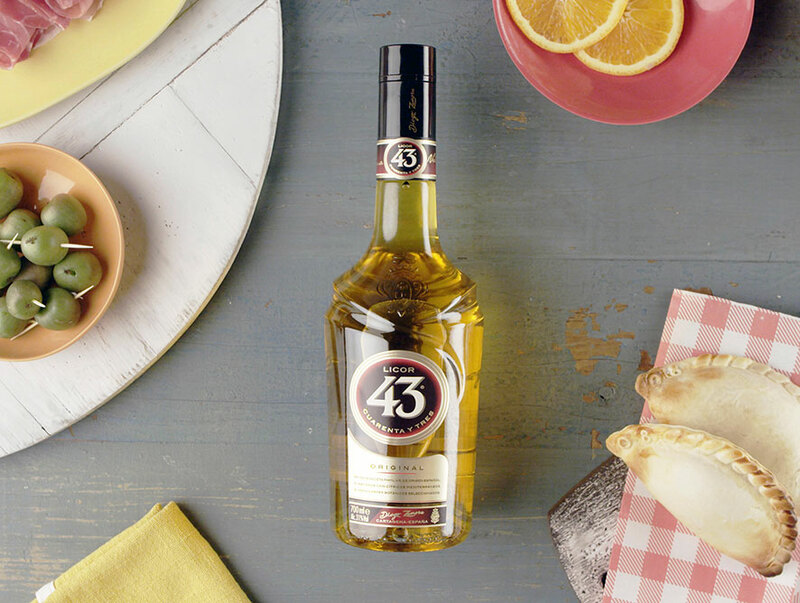 Licor 43 is an incredibly versatile golden Spanish liqueur, with sensationally layered flavours of sweet vanilla, aromatic citrus and smooth caramel. Consumers voted Licor 43 best-tasting liqueur at 2017 Spirits International Prestige (SIP) Awards, the only international spirits competition judged by consumers. 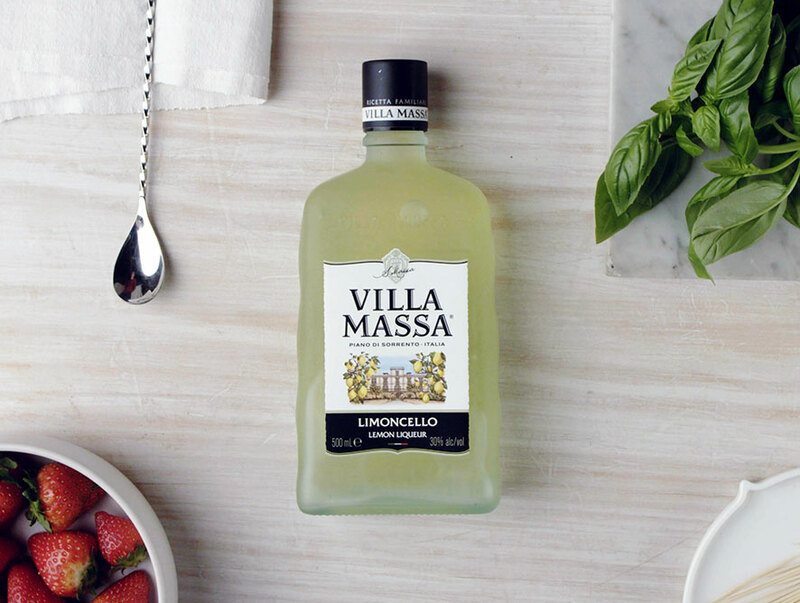 Villa Massa is a quintessentially zesty Italian Limoncello, made exclusively from Sorrento Lemon peels and 100% all-natural, high quality ingredients. Highly awarded for its excellent flavour, freshness and high quality. Come see us at stand CA086 to sample these award-winning spirits. For more information about Fine Food Australia click here.